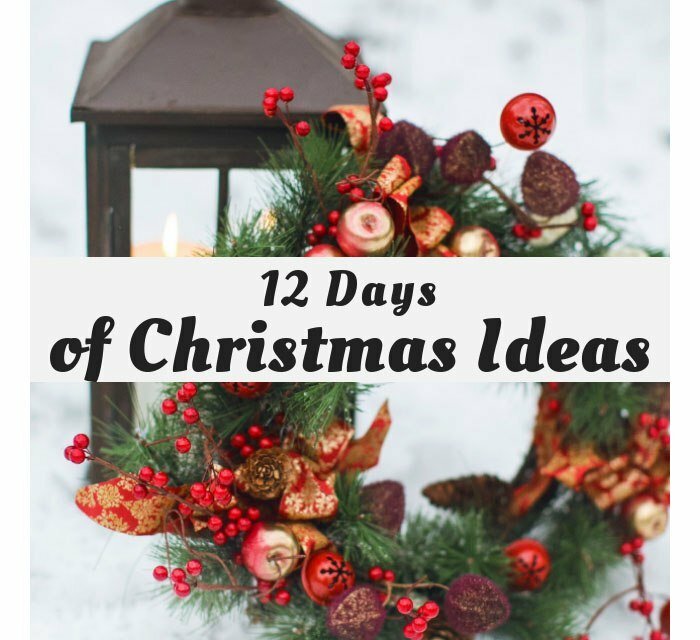 I am so excited to announce that I am joining the 12 Days of Christmas blog hop this year! 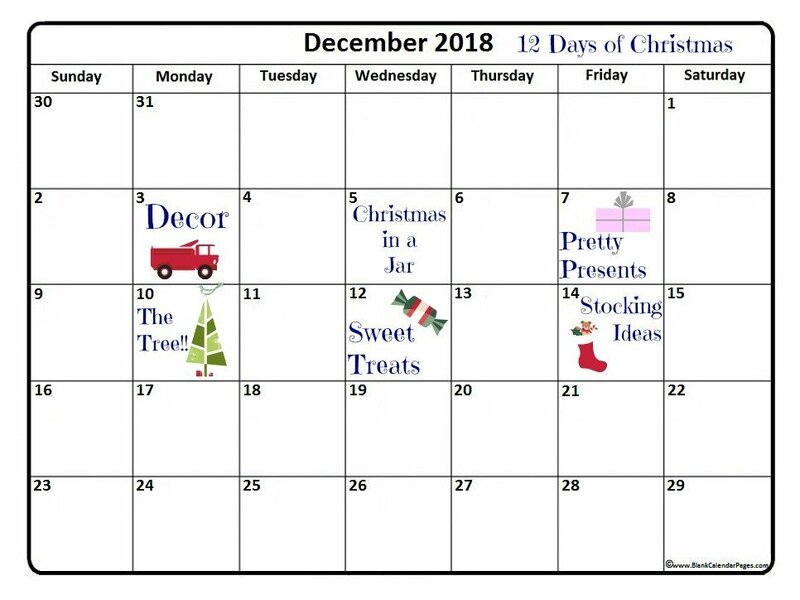 Over four weeks time (starting tomorrow!) 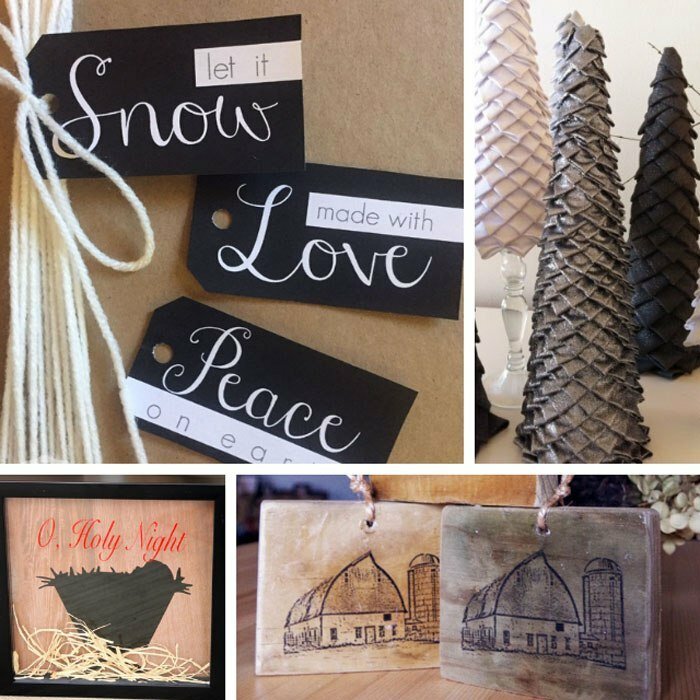 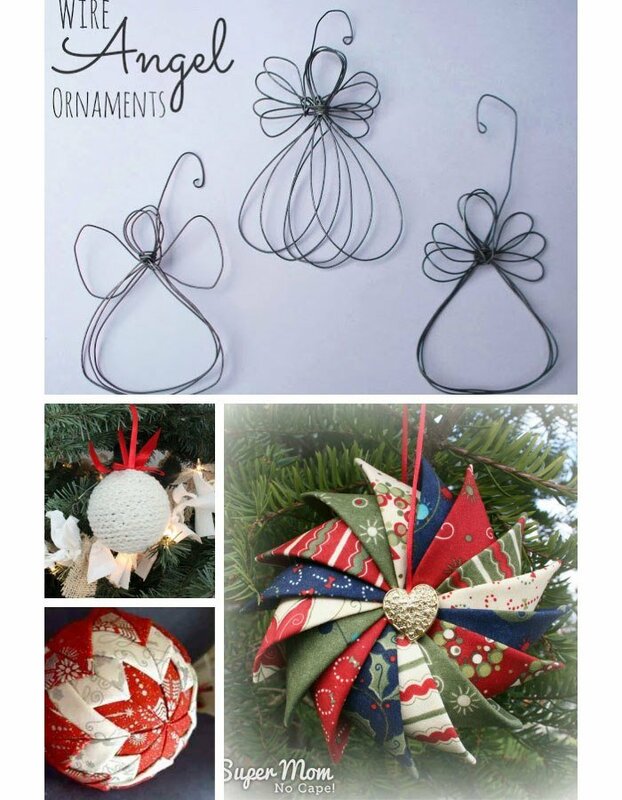 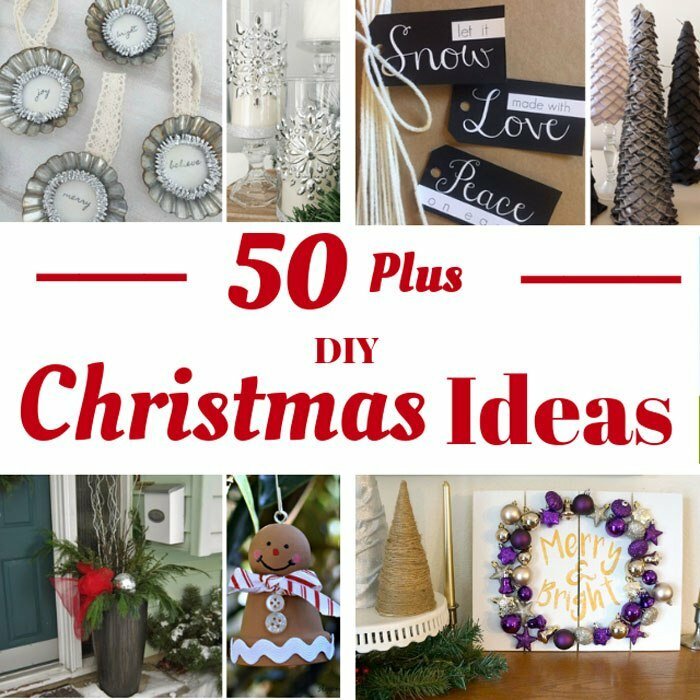 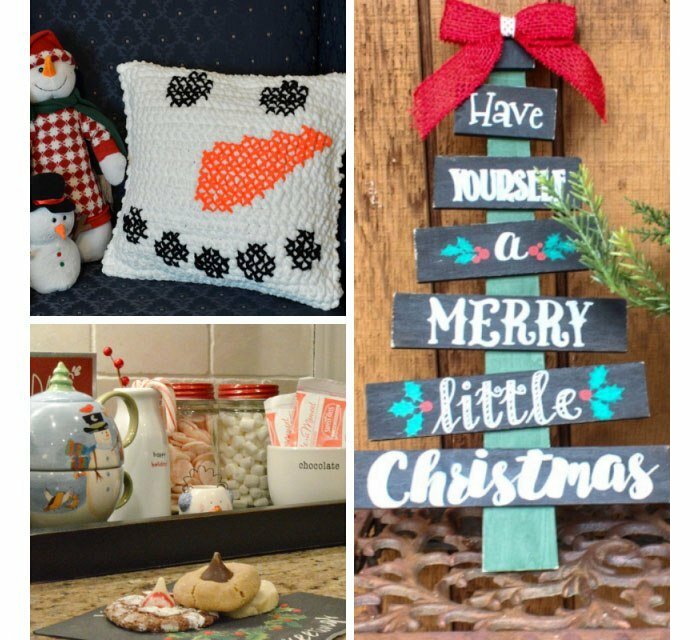 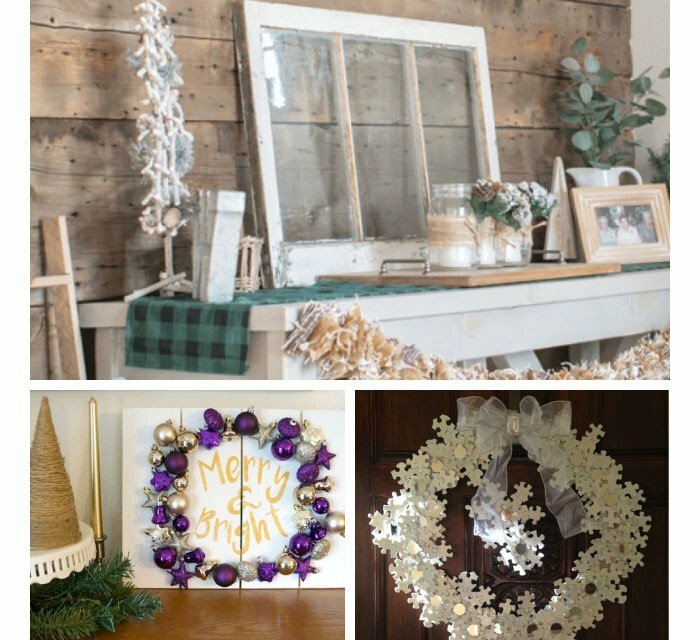 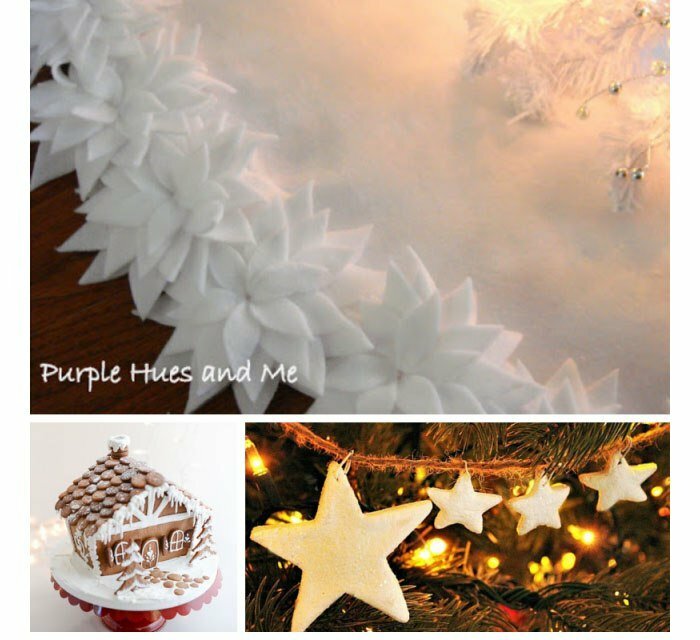 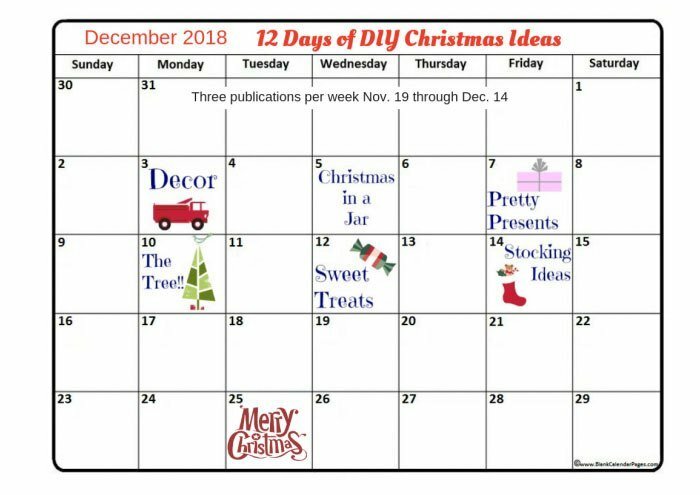 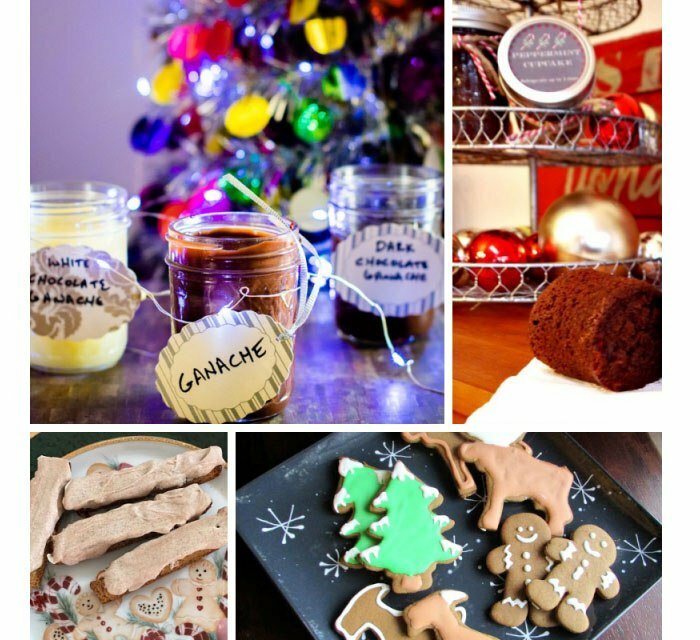 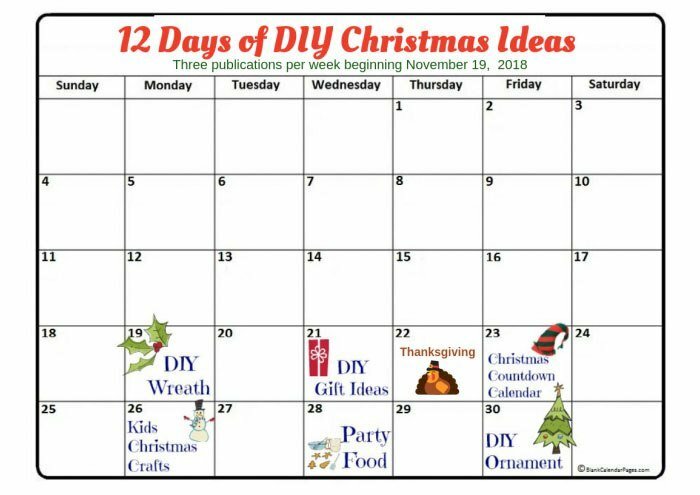 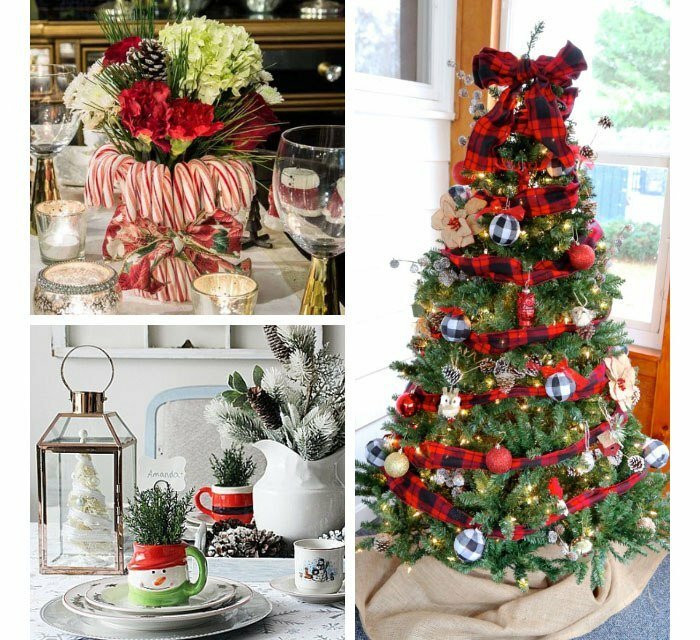 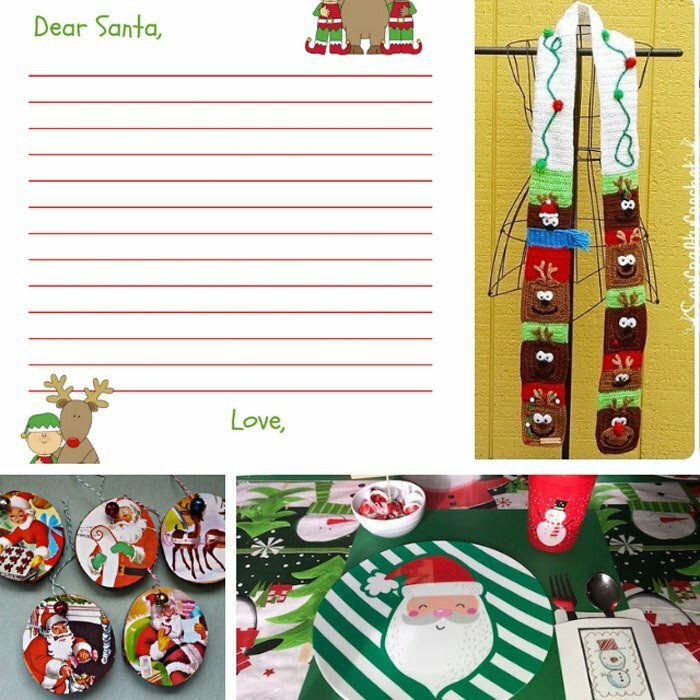 50 bloggers will be producing some amazing DIY Holiday recipes, ornaments, wreaths, trees, you name it, if it can be DIYed for Christmas than we’re doing it! 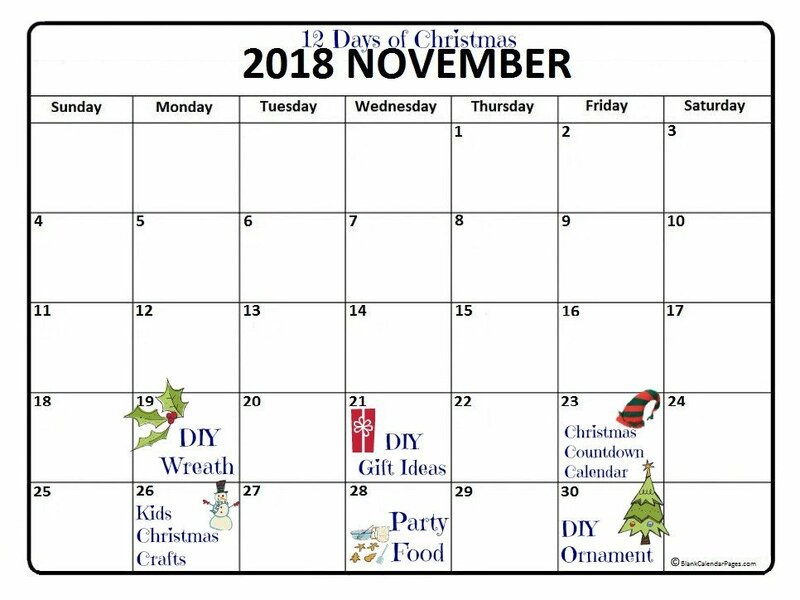 I’ll be joining them for seven of the twelve days and can’t wait to share with you guys some of the ideas I came up with. 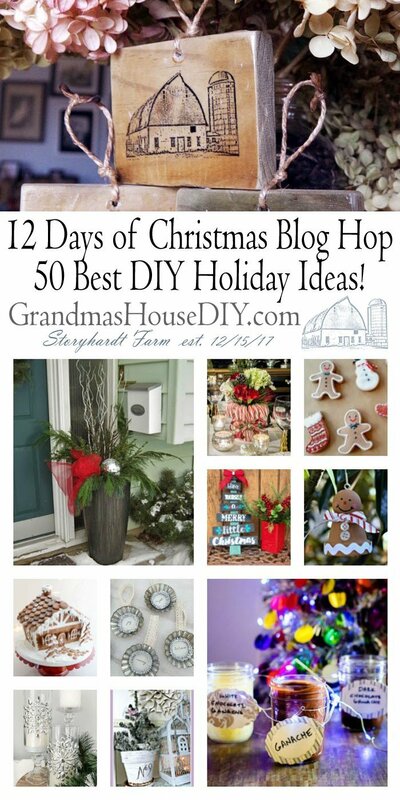 Tomorrow is wreath day! 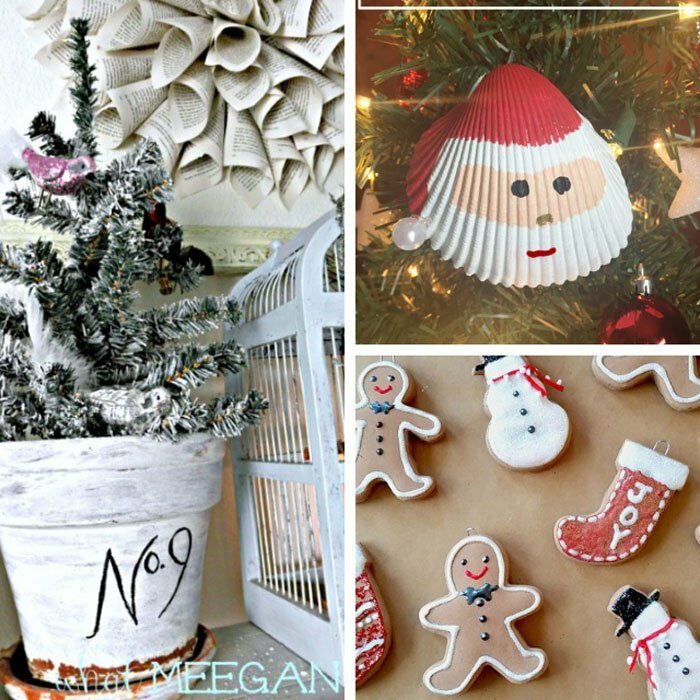 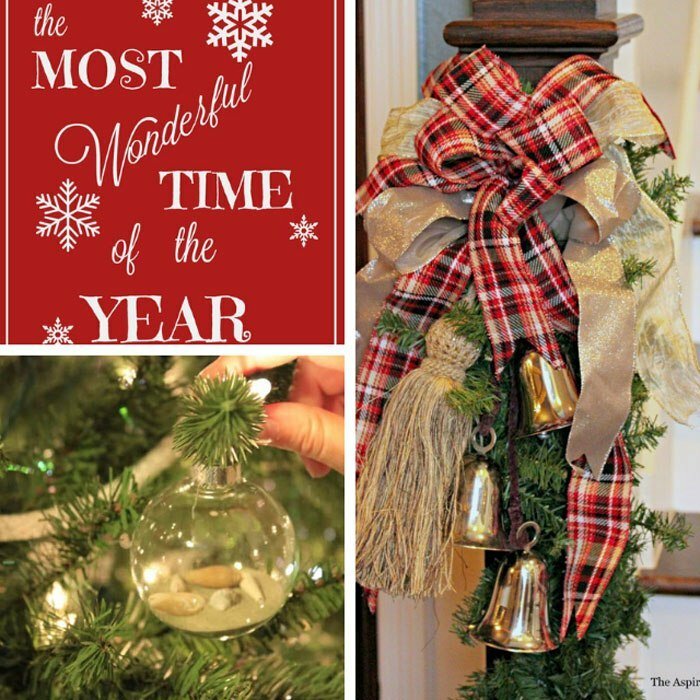 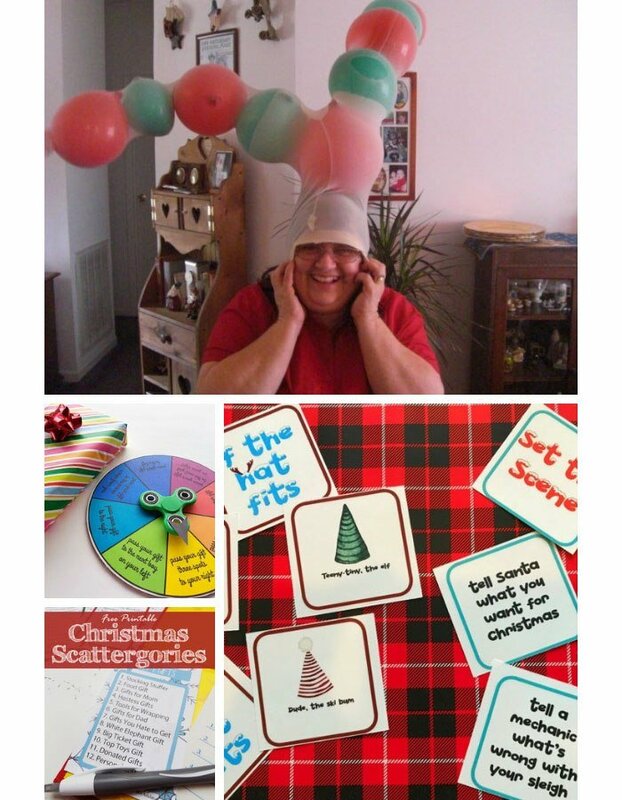 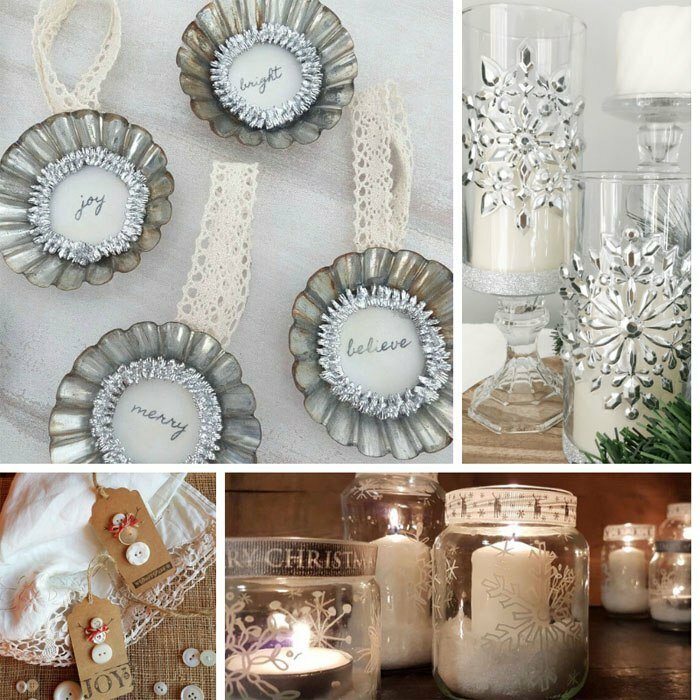 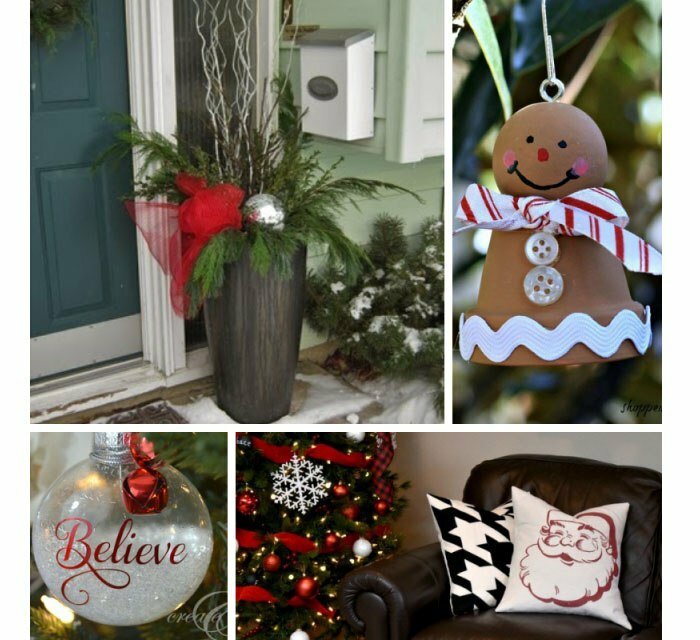 For now, check out the 50 most popular Christmas posts from all of us!